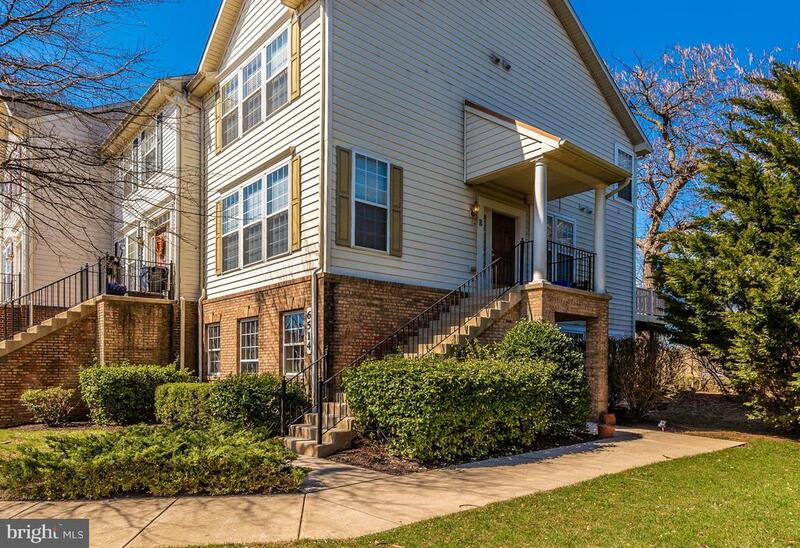 Comments: Beautiful One Level Condo in Ballenger Crossing - Close to the Park, Commuter Routes, Shopping, Schools & More. Spacious Kitchen w/Breakfast Area, Separate Dining Room, Living Room w/Gas Fireplace & exit to Small Patio Area & Outside Storage. Huge Master w/XL Garden Bath & Walk In. Laundry Closet with Efficient Washer/Dryer Combo; Surround Sound; Security System.